There are many great sports rivalries: Yankees-Red Sox. Michigan-Ohio State. Man U-Man City. 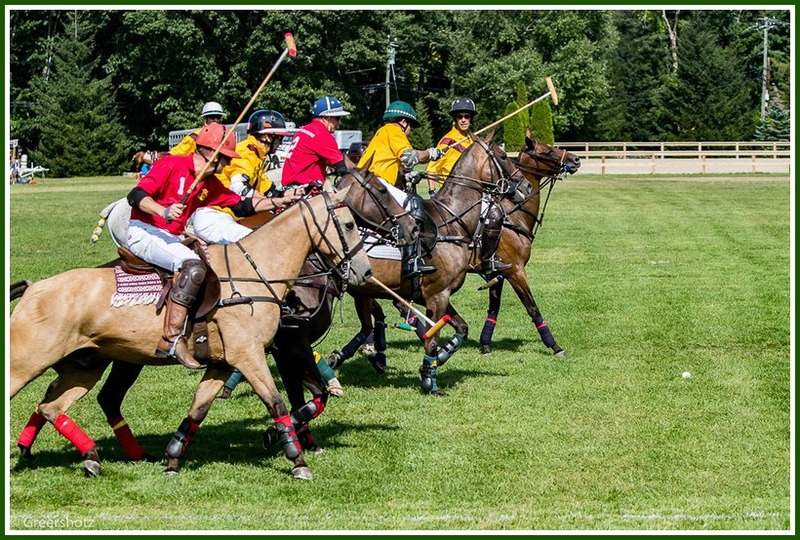 Let’s not forget Gold’s Dragoons vs. Squadron A.
That’s a classic polo match-up. And local residents can watch the two sides battle it out Sunday, August 26 (1 p.m.) — right here at Westport’s Fairfield County Hunt Club. Exciting polo action comes to Westport. 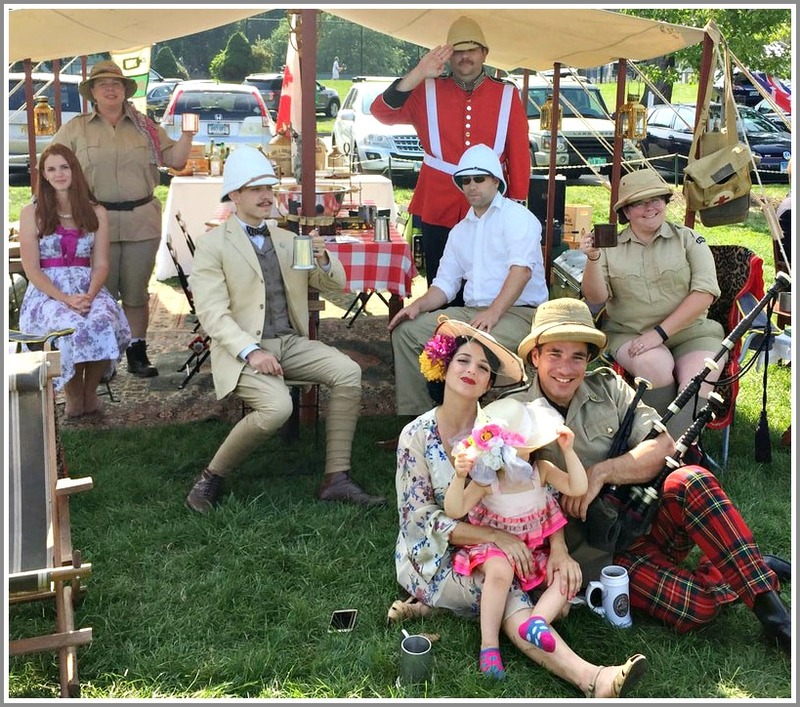 The full day of fun includes family activities, a polo skills demonstration, music by Green Eyed Lady, plus prizes for best ladies’ hat (a day of pampering at Kate Burton Spa) and best tailgate (a horse weathervane and cupola from Good Directions). A great VIP lounge features cocktails, beer, a traditional Argentine asado buffet — and “06880” readers can win 2 tickets for full VIP access. Just click “Comments” below. Pick your team; then respond in 50 words or fewer: “I’m rooting for Gold’s Dragoons (or Squadron A) because…” The deadline is 12 noon this Monday (August 20). Decision of the judges (Dan Woog and Diana Kuen) is final. Let the games begin! Some people dress up to watch polo. But you can come as casually as you like. 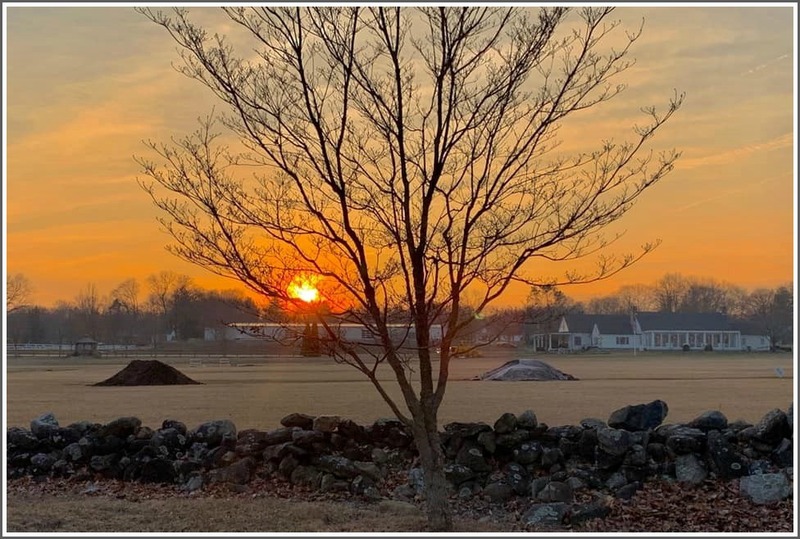 At the opposite end of town — just inches from the Fairfield border — lies the Fairfield County Hunt Club. It’s a country club too. And though their emphasis is on horses, not golf, the Hunt Club shares several similarities with Birchwood. Both clubs have beautiful dining rooms. They offer tennis and swimming. They’re reaching out to younger families, and welcoming kids. Fairfield County Hunt Club’s inviting dining room. And they’re both trying to overcome low profiles and outdated stereotypes about who they are, and what they do. The Hunt Club traces its history back to 1923. Averill Harriman commissioned Laura Gardin Fraser — a famous sculptor living on North Avenue — to design and execute a polo medal. As part of her research she borrowed mallets, mounted a horse and began knocking a ball around on her estate. Intrigued, other Westporters joined her. 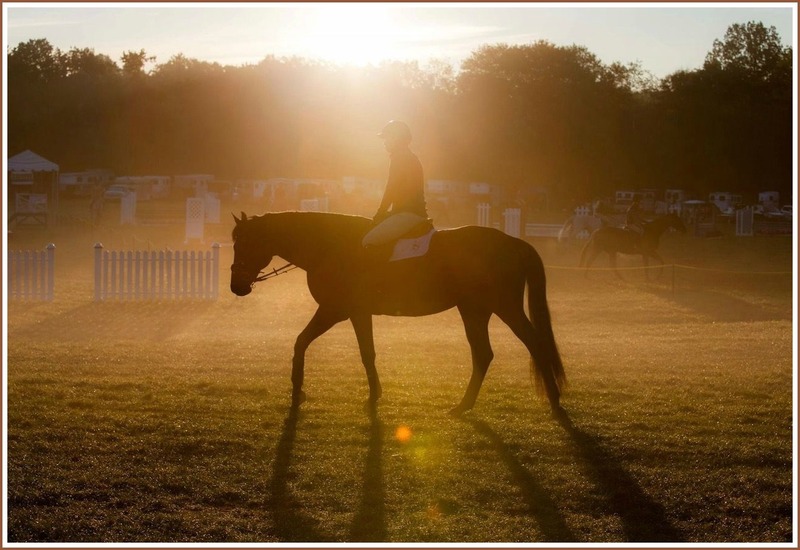 Games grew into the idea of a club — with, in addition to polo, horse shows and hunting. Polo was played first on the a field on Hulls Farm Road, in Fairfield. Horse shows were held on the Bedford family estate. The historic logo hangs on a barn door. The Long Lots Road property was purchased in 1924 by Henry Rudkin, whose family founded Pepperidge Farm. Interest in horses flourished. But the Depression a few years later made riding seem frivolous. Smith Richardson, Fred Bedford and Fred Sturges helped reorganize the club. They introduced sound financial controls, and things were looking up. A fire on New Year’s Eve in 1937 gutted the clubhouse. With insurance money, the club could have paid all its obligations and closed up shop. Instead, leaders vowed to rebuild. Then came World War II, and gas rationing. Though membership dropped to 70, the club emerged in good shape. A swimming pool was added in 1952. Then came 6 tennis courts, a paddle court, and in 1965 an indoor ring for year-round riding. 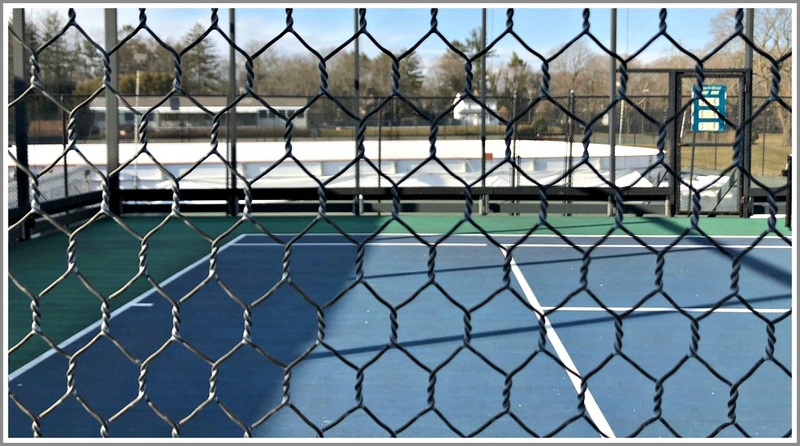 Through the 1970s the Hunt Club built more tennis and paddle courts, another indoor ring, and other amenities. In the 1990s a capital improvement program renovated the clubhouse, improved barns, refurbished the baby pool, and added a snack bar and irrigation. 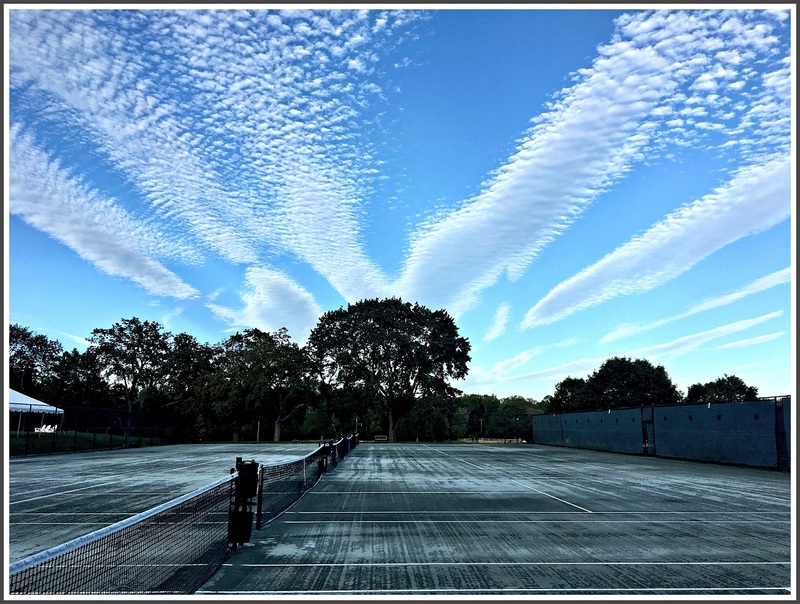 The 40 acres now include 8 tennis courts, 4 paddle courts, 6 barns, 2 outdoor and 2 indoor rings, a casual grill room in addition to the formal dining room — and a 60 foot-by-120 foot skating rink. Paddle courts (foreground). In the rear is the skating rink. Notable members over the years have included Martha Stewart, Lucie McKinney, Paul Newman, Ruth Bedford, Frank Deford, Robert Ludlum, and Harry Reasoner — who lived directly across Long Lots Road from the club. Though not as famous as some members, Emerson Burr was well known in riding circles. He was Fairfield County Hunt Club’s stable manager for over 50 years. A ring is named for him. Burr died in 2001. His portrait hangs in the dining room. There are now approximately 200 members. One-third are not interested in riding — they join for the pool, tennis and paddle courts, dining, family fun, summer camp, whatever. They come primarily from Westport and Fairfield, with a smattering from other nearby towns. Things have changed over the years, of course — and not just the facilities. Members used to ride horses on the roads near the club. They no longer do — except occasionally on Godfrey Lane, off nearby Bulkley. Riding lessons, in the indoor ring. But key events remain the same. Several horse shows are held each year. The big one is in June. This year’s — the 95th annual — benefits the Equus Foundation. The US Equestrian Federation has designated it a “heritage competition” — one of only 16, out of 2,000 shows a year in the country. 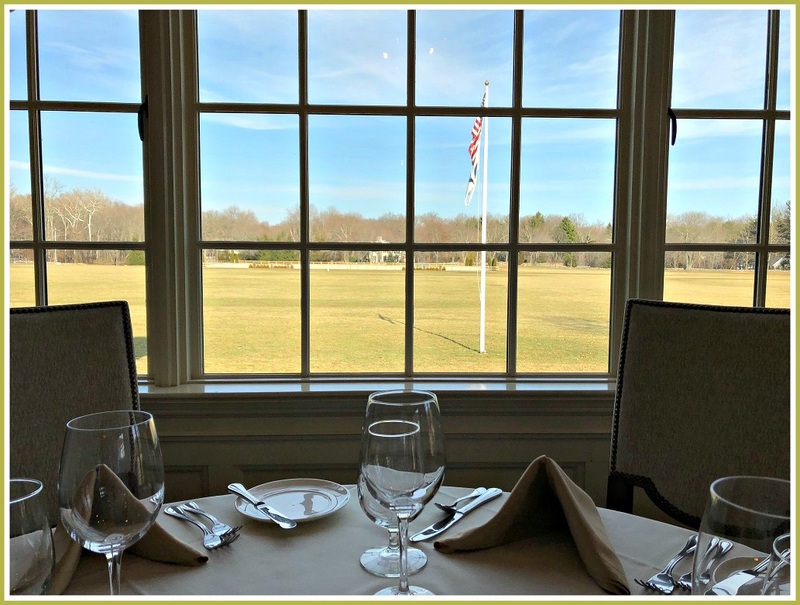 The polo field, as seen from the dining room. The Hunt Club hosts other fundraisers, along with dances, Halloween and holiday parties, and more. The riding program is robust. Youngsters start as young as 5 — and members continue to ride through their 70s. 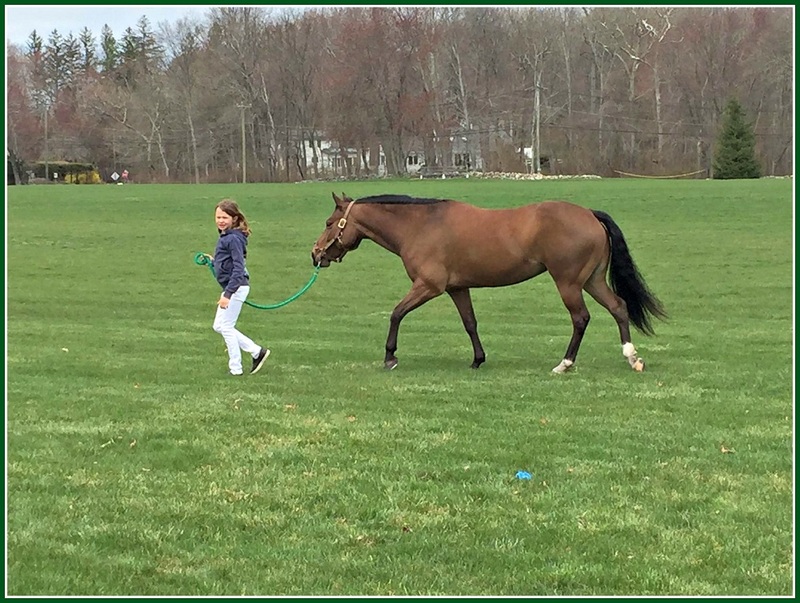 A summer academy (ages 6 to 11) teaches riding, as well as horse care. 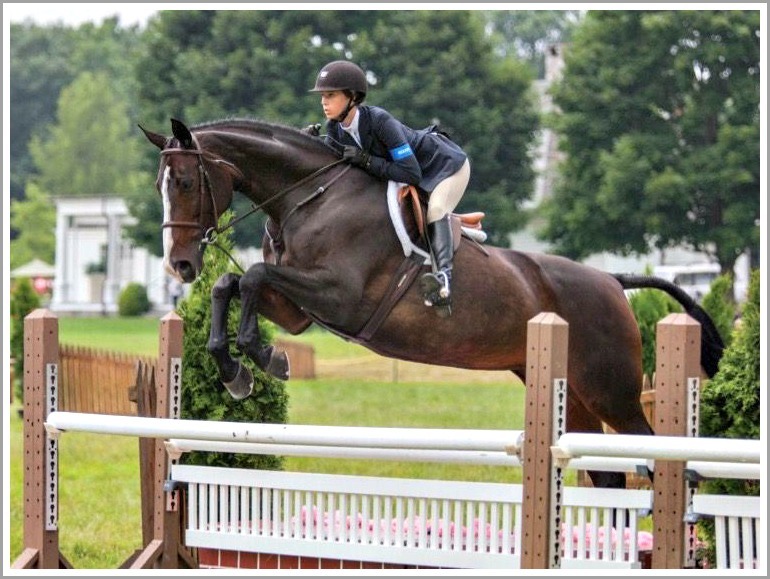 A young Fairfield County Hunt Club member, and her horse. The club owns 9 horses; some members own their own. Polo begins as young as 10 years old. 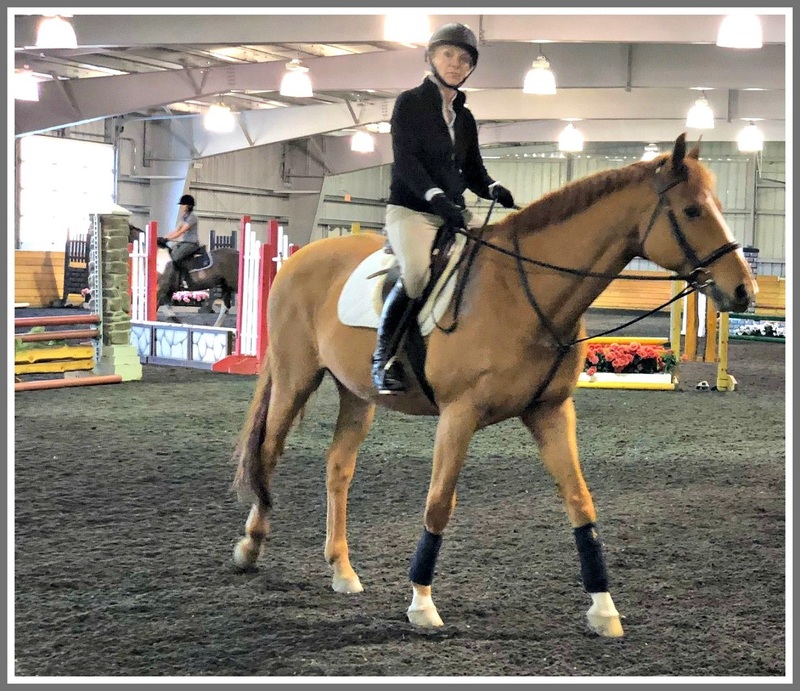 Monthly horse shows are open to the public. The big one, in June, draws international riders. 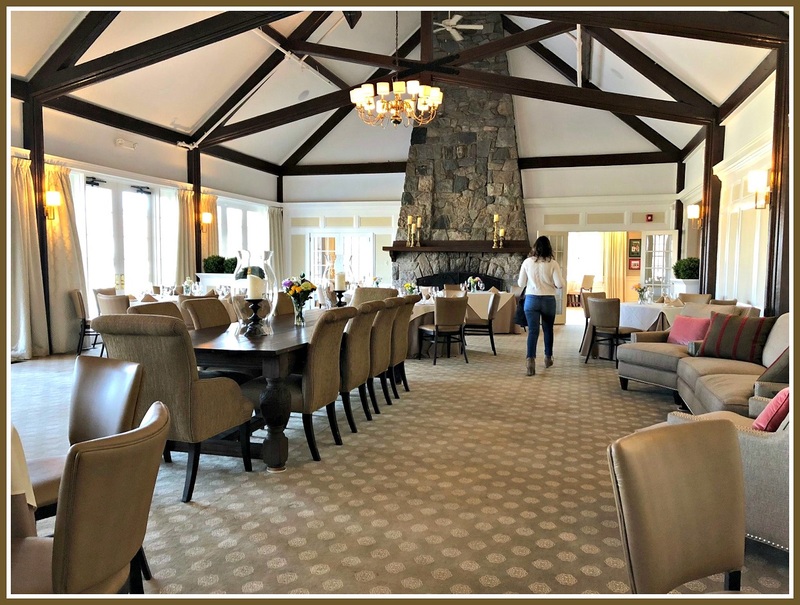 Like its counterpart Birchwood, the Fairfield County Hunt Club honors its history — and is moving into the future. New, young members have energized both clubs. 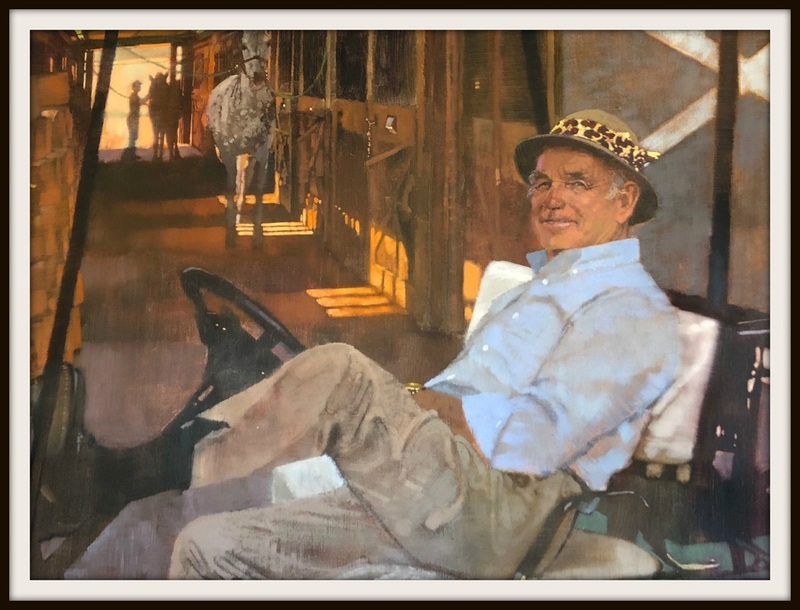 BONUS HUNT CLUB FUN FACT: The Polo Ralph Lauren logo is based on a photograph of Benny Gutierrez — a Polo Hall of Fame inductee — taken on the Fairfield County Hunt Club polo field. 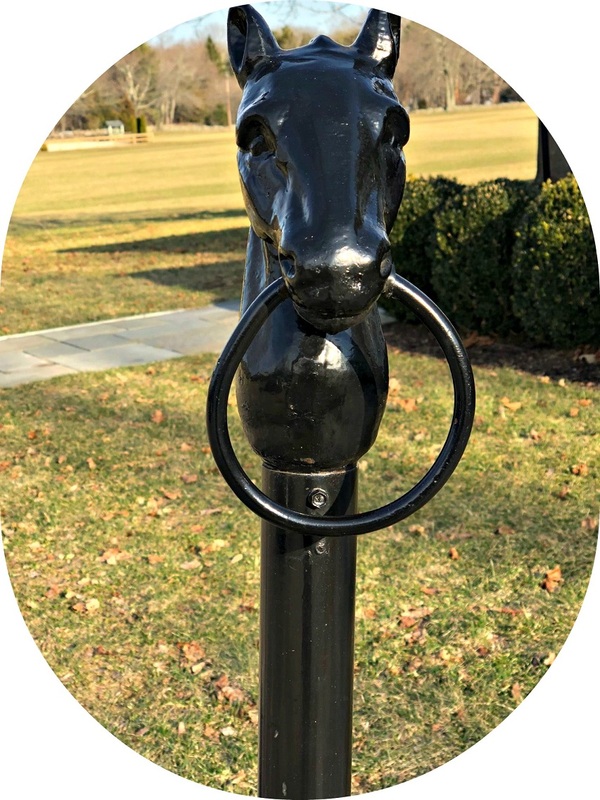 A whimsical part of the Fairfield County Hunt Club parking lot. When Staples grad Susan Lloyd lost first her leg, and then her life, to bone cancer, her family could have wallowed in self-pity. When Fairfield native Jeff Keith lost a leg to cancer at age 12, he could have limped along and watched life from the sidelines. And countless area cancer patients and their families have benefited as a result. 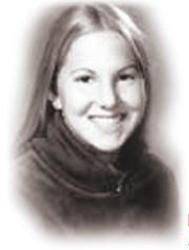 Since 1982, the Susan Fund has awarded hundreds of college scholarships to young people suffering with cancer. Since 2005, Jeff’s CT Challenge has helped cancer survivors live healthier, happier lives through fitness, nutrition, health and support programs. Fittingly, Jeff was one of the first Susan Fund recipients. The 2 organizations work closely together. For example, the CT Challenge’s Center for Survivorship in Southport hosts the Susan Fund awards ceremony. And on Saturday, July 26 there are 25, 50, 75 and 100-mile bike rides, all starting at the Fairfield County Hunt Club. 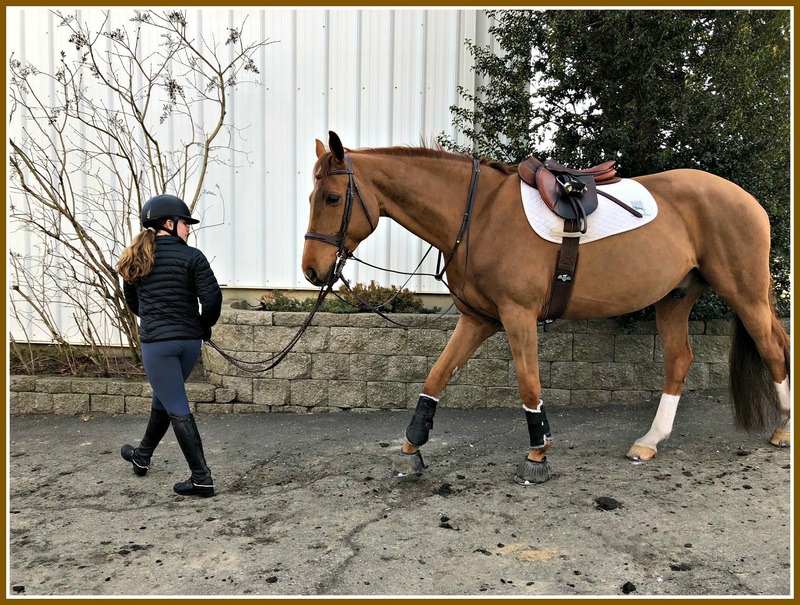 A 2-day ride starts the day before in Lakeville, Connecticut, and ends at the Hunt Club. Over 1,000 riders — all of whom raise money to participate — are expected for this year’s 10th annual event. Last summer, they raised a record $1.65 million. Part of the funds raised by the bike ride support the Susan Fund. The bulk goes to the CT Challenge Center for Survivorship. It’s the only standalone center of its kind in the country not affiliated with a hospital. 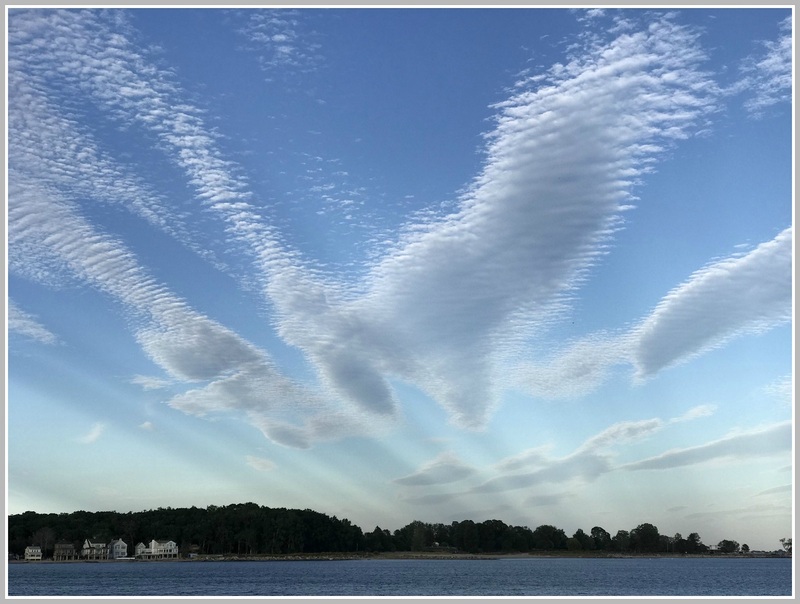 Other money goes to CT Challenge’s yoga program, camp and college scholarships for young cancer survivors, adventure outings for young adult survivors, support for women in lower socioeconomic areas, research projects, outreach services, a speaker series and more. 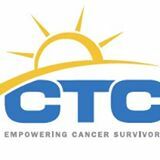 Last year, nearly 54,000 cancer survivors benefited from CT Challenge programs. Among the riders this year is Jessica Ellison. 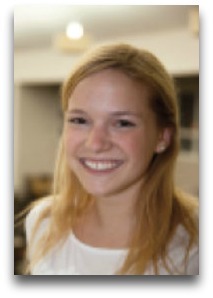 A Staples grad and Susan Fund recipient, she’s majoring in molecular biology at Georgetown University. Jessica spent several years at Camp Rising Sun, inspiring youngsters with cancer. She’s now a counselor there, and will join the camp team at the CT Challenge. Last year, Jessica and her parents rode with the Susan Fund team. This year, there are 2 Susan Fund teams entered in the ride. Of course, you don’t have to be part of any team to participate. All you have to do is support a cyclist — or get on a bike yourself. It’s a beautiful ride. Plus, the Lloyd family and Jeff Keith have already shown you the way.